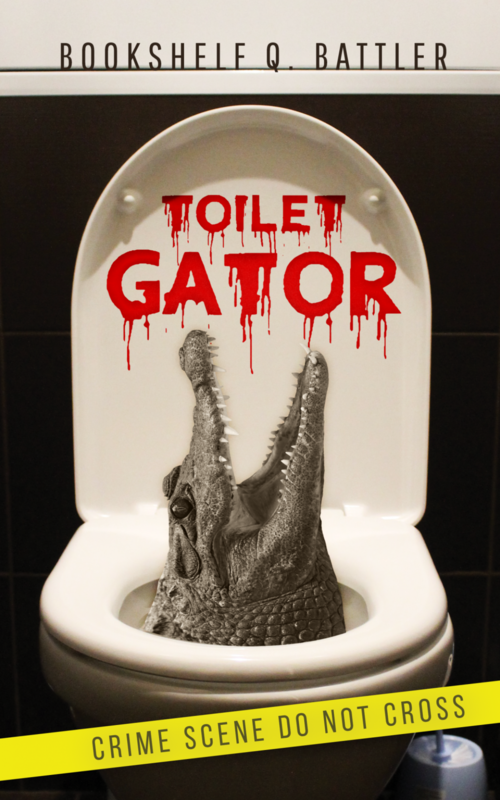 Toilet Gator Chapter Notes – Chapter 111 – Toilet Gator: The Blog! It may seem hokey, but this was the moment Cole needed. Admit it. We’re all guilty of not appreciating the gift of life we’ve been given. We wallow in our sorrows, feel hopeless, act like being dead wouldn’t be so bad but then, when faced with the prospect of actual death, we realize the alternative is way better. Cole had to see those big gator jaws coming at him to realize he wasn’t ready to meet his maker. For most of us though, death won’t come in the form of gator jaws. It’ll come in the form of heart disease, cancer, some other bodily issue and though inevitable, perhaps we can stave it off as long as we can by exercising, eating right, etc. Life is better than the alternative.